Telica volcano in Nicaragua had a small eruption on Thursday morning 21 June 2018. 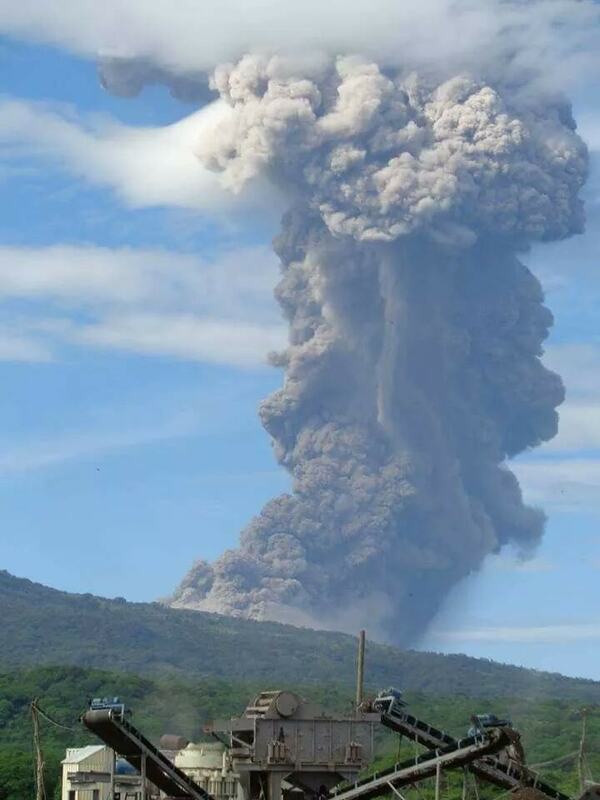 The Nicaraguan Institute of Territorial Studies (Ineter) reports that the explosion expelled abundant gases, ash, sand and some rocks as well as an eruption column that rose to 500 meters above the crater rim before moving to the east and south – southwest. The fragments of ejected rocks fell near the crater whereas some sandy material and ashes reached the communities Los Manglares, Las Marías, Pozo Viejo, El Porvenir and Monte de los Olivos. After this explosion the volcano continued to emitting gases, but Ineter stated that this is part of the normal activity of an active volcano such as the Telica and that for the moment this type of activity does not represent a danger for the population. 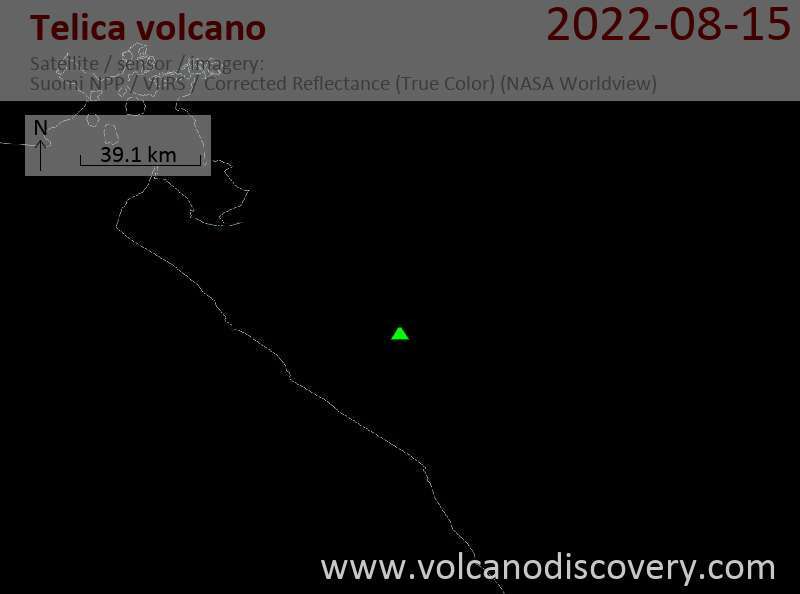 Last March there was a seismic swarm recorded around Telica volcano of magnitude 2.1 to 2.8 at depths between one and six kilometers, followed by periods with weak ash emissions and night-time glow in early April and May.